Only one in 20 personal injury claims make it to trial, but there are reasons why jumping at the first settlement offer is almost never a good move. Approximately 95 percent of personal injury claims settle before going to trial. So when an insurance company puts an offer on the table, you expect that they have examined the facts, know what your case is worth, and you should just accept their offer, right? Possibly, but not likely. There are many valid reasons why jumping at the first settlement offer is almost never a good move. If it hasn’t been long since your injury, it is likely that you are not even close to being done with your accident-related medical care. Each injury is different, but many times medical providers will start with non-invasive treatment — medication, massage or physical therapy, pain management — and see if that is effective before recommending more expensive (and invasive) procedures such as steroids injections or surgery. If you take the first offer, you won’t get any money to cover the cost of medical treatment that may be necessary down the road. It’s usually best not to even consider settling your case until your primary physician has determined that you have reached “maximum medical improvement,” or MMI. That’s not to say that you’re completely cured; reaching MMI only means that your condition is unlikely to improve any further, and any lingering pain or limitations will probably remain with you. At this time, your doctor will also recommend any future medical care that may be necessary to maintain your condition, and these costs also need to be included in your settlement. So if you settle too soon, you’ll have to pay for those expenses out of your own pocket. 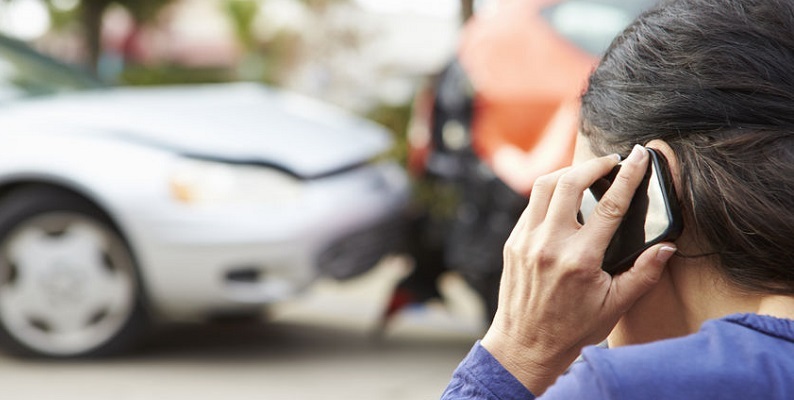 Regardless of your damages or what your case is actually worth, an insurance adjuster’s first offer is usually extremely low and merely a tactic to determine if you and your attorney understand the value of your claim. Or, it may be reasonable but still too low, which might show that the adjuster is trying to be reasonable and would like to settle the case. This will allow your attorney to make a counteroffer and be able to bargain until both sides are able to arrive at a fair settlement figure. But increasingly, insurance companies are not willing to pay up, and you may have to dig your heels in and play hardball, based upon your damages and how strong your case is. Personal injury attorneys are usually skilled negotiators with experience dealing with insurance adjusters. They can provide valuable guidance in this process, and help make sure that you don’t settle too soon, as tempting as that may be. Remember, insurance companies are always looking out for their own interests and bottom line. The less they pay out on accident claims, the more money they make. So think twice before accepting that first offer. And if you’re looking for a helping hand after a Colorado accident, please don’t hesitate to get in touch.